Hey! Thanks for the “shout out”! 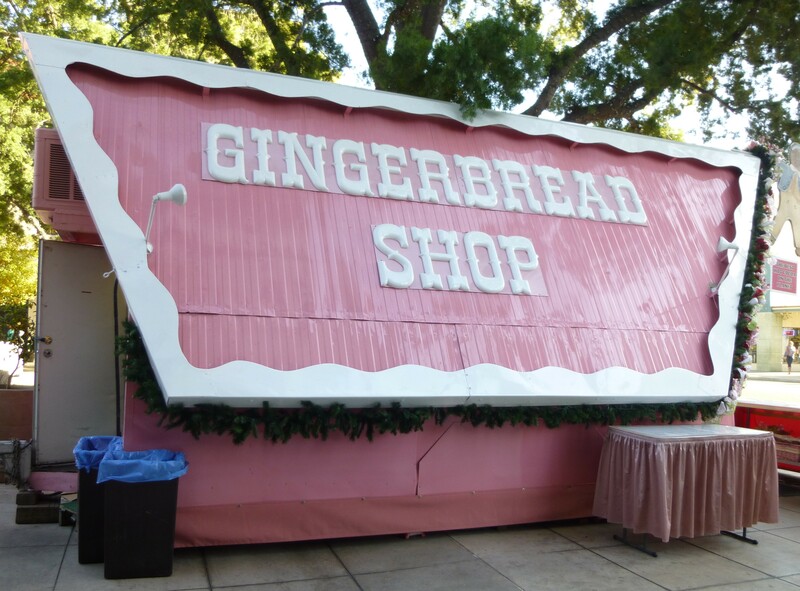 My family own The Gingerbread Shop. We love going to the Mission Inn every year. Hope to be there again this year! We affectionately call the shop, “The Pink Lady”. It was built in 1961! Originated in Santa’s Village, then Inland Center Mall.then the fair circuit. You can find us at the Del Mar Fair in June/July also. Any chance you will be at the LA County Fair this year? It’s not the same without you. Cristine, sorry so late seeing this comment..after 55 years participating, we do not do L A County anymore, unfortunately. We knew we had many loyal followers there, but the fair decided to pull a “Wal-Mart” and let the big guys take over the grounds and dispense with the “Mom’s and Pop’s”. They are paying the price for that decision. Their numbers are way down in attendance and the guests are very upset with the “New and Improved” fair. If they ever get their acts together, we will go back. 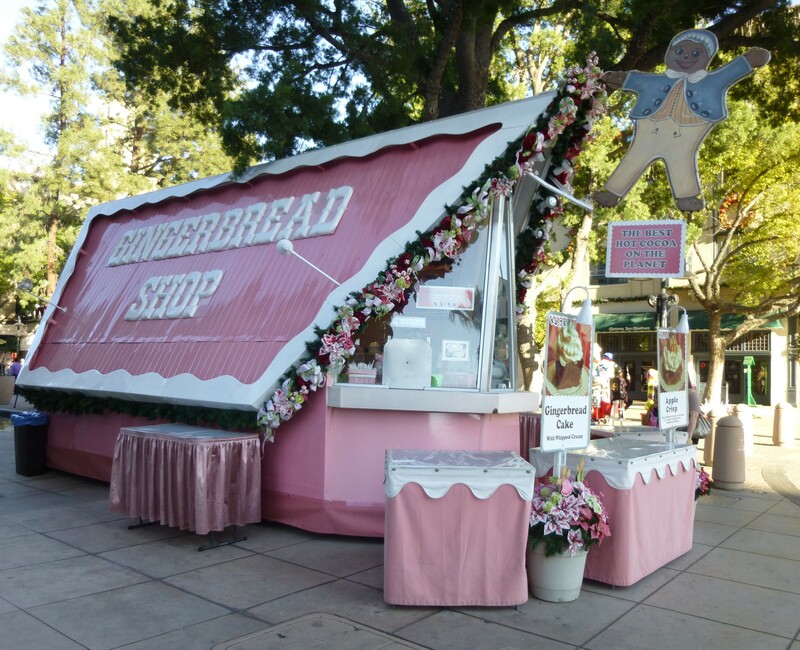 In the meantime, you can find us at the Mission Inn Festival of Lights all thru the holiday season. “Like” us on Facebook for more info on that event. We will keep you updated.